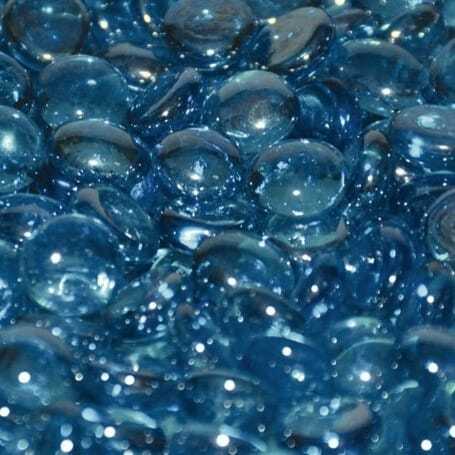 Luster Fire Beads are a great choice for any outdoor propane fire pit, particularly if you're trying to achieve a polished look in that Outdoor Room. 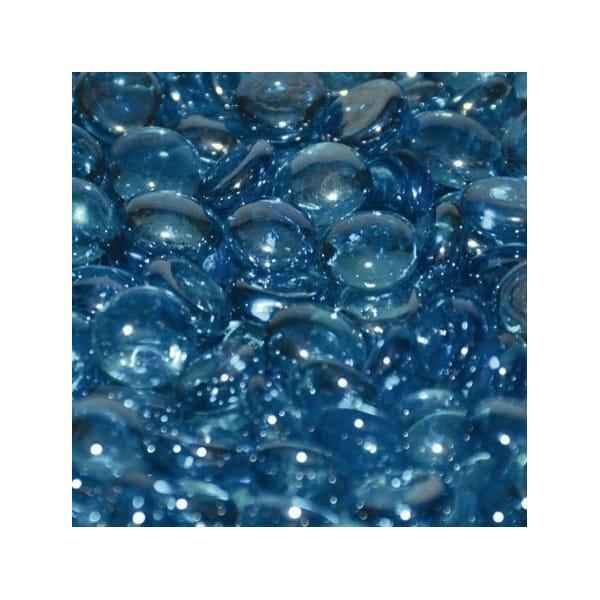 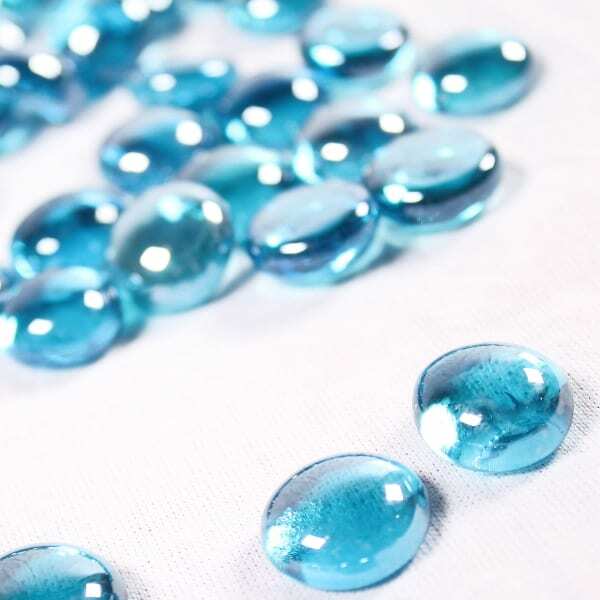 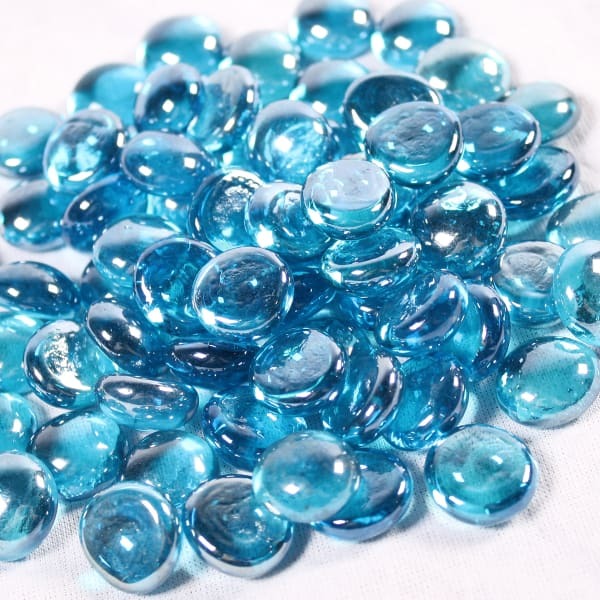 Aqua Blue Luster Fire Beads offer the round glass version of fire pit filler in an impressive color that will look great next to a water feature, such as a fountain, waterfall or swimming pool. 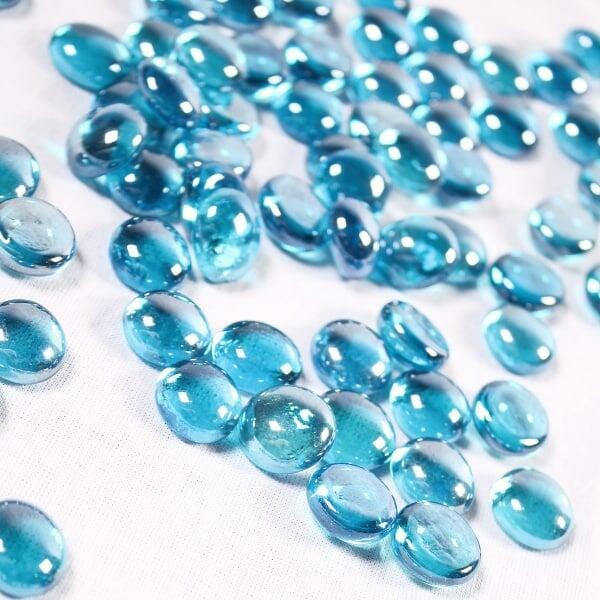 Each 1/2" bead offers a special luster for improved sparkle and brilliance in any light, natural or synthetic.